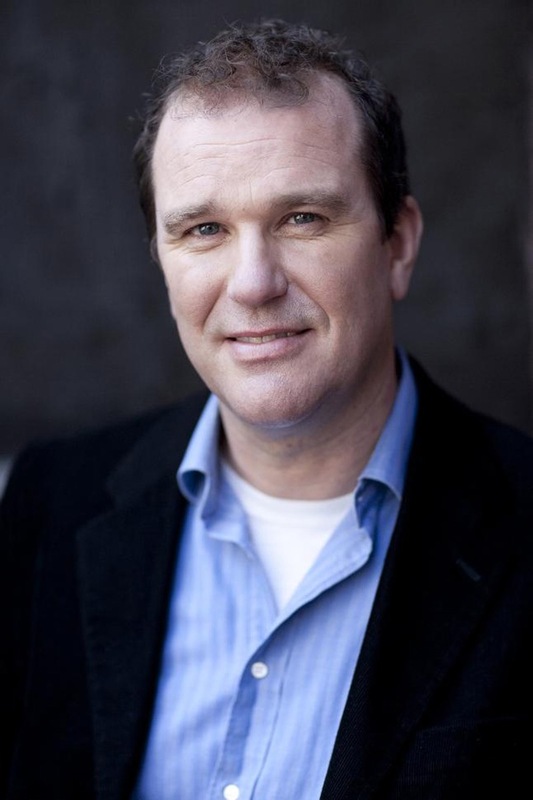 Douglas Hodge can’t get enough of New York. And why shouldn’t he? Last April, the Brit made his Broadway debut as Albin in La Cage aux Folles and ran away with a Tony for the role two months later. Last month, Hodge played his final performance in the show, and after a short return to the UK, he’s back in New York and making his cabaret debut at Café Carlyle. In his opening performance Tuesday night, Hodge burned his way through 17 songs in an hour of blues, folk, and musical theater. Before beginning his next song, Hodge spoke about his last gig—La Cage—and returning home for a short vacation. “I just returned from England, where some people still remember me as a man,” Hodge quipped. He then took to the piano and sang Stevie Wonder’s “All In Love Is Fair” with great soul. Introducing his next number, Hodge told about the apartment that he lived in for a year while he was performing in La Cage. He described it as a luxury apartment on 58th St. between 8th and 9th Avenues, where every gadget and mechanism in the place was operated by remote control. Hodge said that after most performances, he’d return home and play the piano that was in the apartment. He discovered that in the piano bench was the sheet music to the complete songbook of Judy Garland. Hodge said, “If you played a woman for a year, as I did—you’ll find all roads lead to Garland.” He then played the piano to Garland’s “What Now, My Love,” elegantly singing the French lyrics. Hodge tackled some American greats, like Johnny Cash with “A Boy Named Sue” and Bob Dylan with “Who Killed Davey Moore.” For a Brit, Hodge pulled off an admirable Cash rendition, echoing his baritone twang. With Dylan’s “Davey Moore,” Hodge excellently nailed the song’s rapid lyrics. Closing out the show, Hodge sang his signature number from La Cage, “I Am What I Am” and “I Didn’t Mean It,” his own composition. Hodge is appearing at Café Carlyle through March 26. Do you plan on checking out Douglas Hodge at Café Carlyle, Rushers? What do you think of his song selections? Did you know he had such a sense of humor? Leave your thoughts in the comments below, and tune into Stage Rush TV this week for an interview with Hodge! Follow Stage Rush on Facebook and Twitter for on-the-go updates!